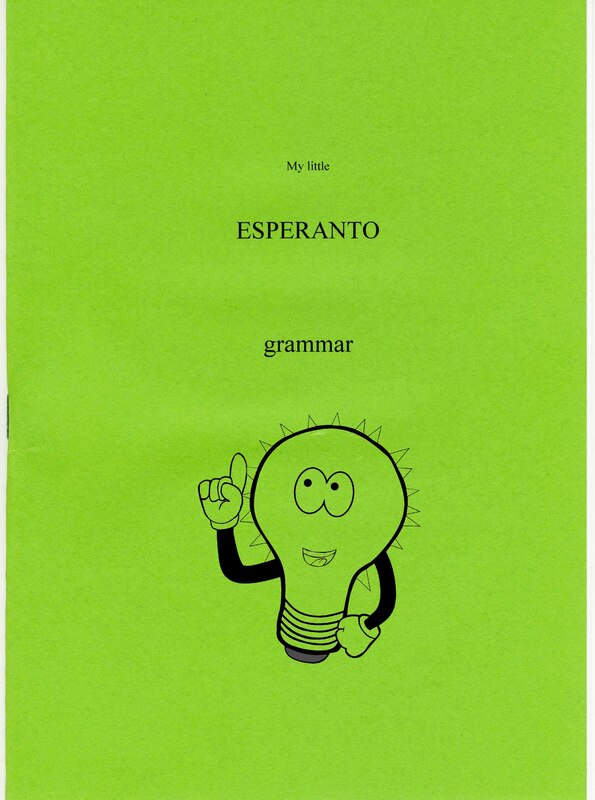 My little Esperanto grammar This booklet provides a thorough introduction to the grammar of Esperanto in 30 A 4 pages. It covers all the information to take learners up to advanced level. The price of the grammar is 3.50 € (plus postage and handling). There is a discount of 10% on orders of 10 copies or more. Place your order here .